The last few years have been pretty interesting for film. We are seeing more gimmicks in filmmaking these days (at least anecdotally). Of note, we had Victoria which was famously shot in one continuous take, and then Tangerine and Unsane both being shot using iPhones. 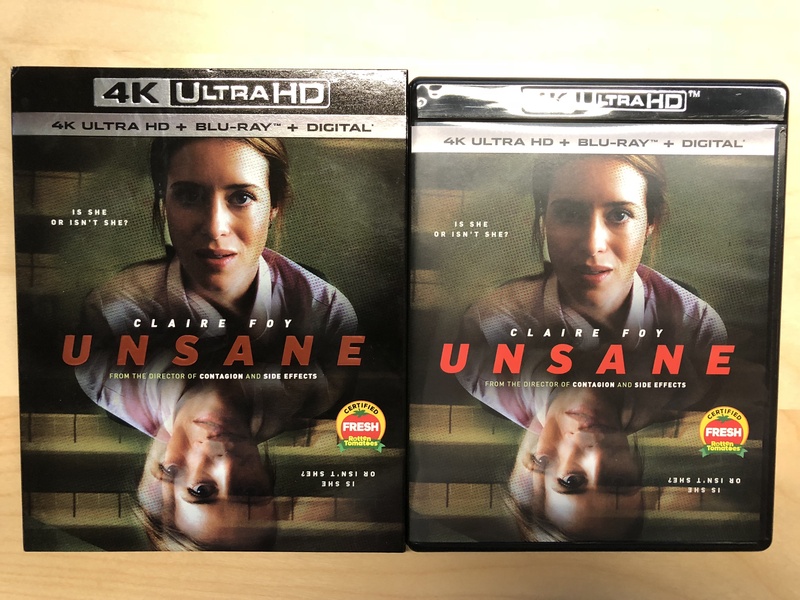 Today, I’ll be reviewing the 4K UHD release of Unsane, a story of a woman who inadvertently checks herself into a mental hospital when she tries to get help about her anxiety triggered by her stalker. 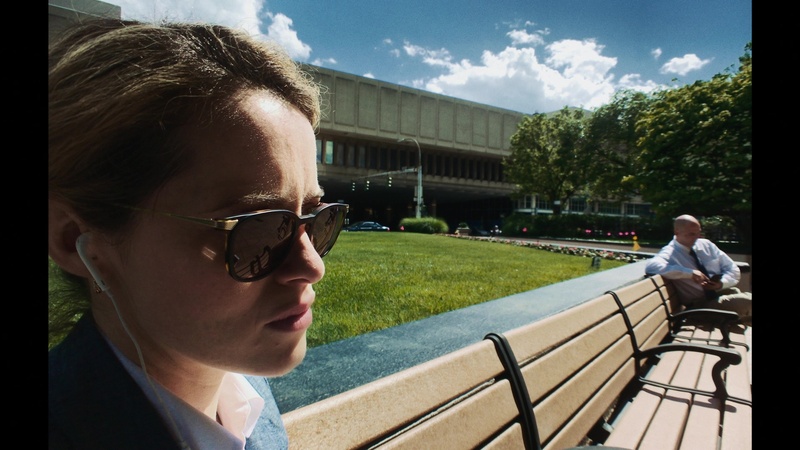 Unsane is Steven Soderbergh’s latest film, which follows Sawyer as she struggles to deal with the aftermath of moving hundreds of miles from home to escape a stalker. She has established herself at work and is doing her best to get by, but still sees him in the faces of strangers. She is so affected that she chooses to speak to someone about this, but without reading the fine print, she ends up checking herself into a mental hospital for 24 hours. These 24 hours soon turns into seven days as she is held against her will due to some physical altercations that take place, and soon she finds herself in a medicated nightmare. The worst part of it all? She is adamant that one of the orderlies is her stalker from back home. At its core, this film takes a good hard look at paranoia and at our current medical system’s proclivity to jump to medication and keeping patients placated but not treated, all in an effort to maximize profits. 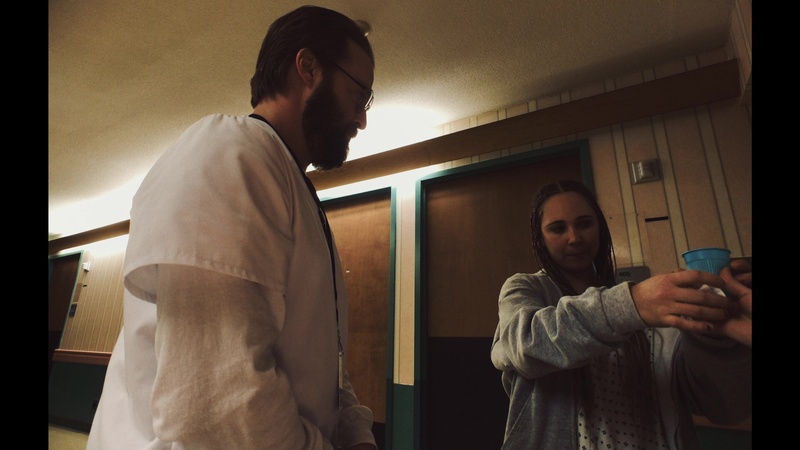 Throughout her week in the hospital, we witness as Sawyer goes deeper and deeper into denial and paranoia, and the audience is left constantly questioning how reliable of a protagonist she is. Needless to say, this ebb and flow of belief in her story leads to several plot twists and turns in the story that makes this film quite compelling and surprising… until it isn’t (but that isn’t a bad thing). At a point, you as the audience is shown the reality of the situation, and from that point forward, this movie delves into a different genre altogether, and the focus turns to survival. Some viewers will likely find this jarring, but to me it was fine. Claire Foy plays Sawyer exceptionally well in this hard role. Throughout the film, we are meant to both believe and distrust her character as she slips in and out of medicinally induced hazes and paranoia. To me, this is the best part of the movie, as we don’t often get to see this cycle of life in a mental hospital. 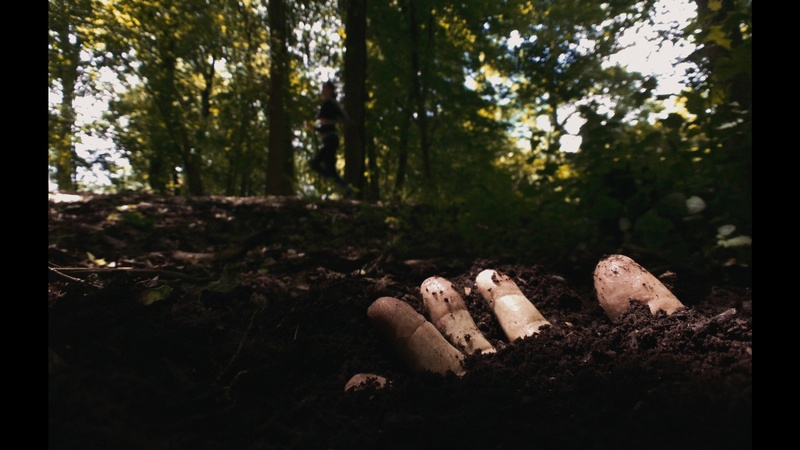 It was both enlightening and terrifying and is worth watching this movie for by itself. One thing to note, however, is that this movie has an overall feeling to it that makes me think of an indie project. This is not in a derogatory way of course, but mostly just in that I was very aware that I was watching a movie the whole time instead of being sucked into the plot. I believe that this is because it was shot on an iPhone and the depth and vision just didn’t match what you are used to in traditionally shot films. This is incredibly hard to describe, but I’m willing to bet that you will notice what I am talking about when you see this movie. Please don’t let this influence your decision to watch Unsane, though. I applaud their decision to try something new, and I still had a really good time watching it. Visually speaking, this movie was really interesting to me. I am surprised at how good it looks having been shot on a phone two generations behind what is in my pocket. I found myself noticing subtle differences in depth and cinematography changes that they used to support the format, which made this a unique viewing to be sure. Technically speaking, apart from the darkest scenes in the film, and a couple action scenes, you would be hard pressed to notice a lot of differences, and it looks great in 4K. The color range in HDR is quite good, especially in the brighter scenes. The darker scenes do come across slightly less clear, however. This release has a lossless 5.1 channel audio track, which is less than we are used to seeing on UHD releases, but it still sounds quite good. This movie is mostly dialog driven but has a lot of screaming matches between our heroine and the people she encounters in the hospital. Even with the shouting, the dialog doesn’t get lost in the fray. This is a perfectly serviceable track for sure. 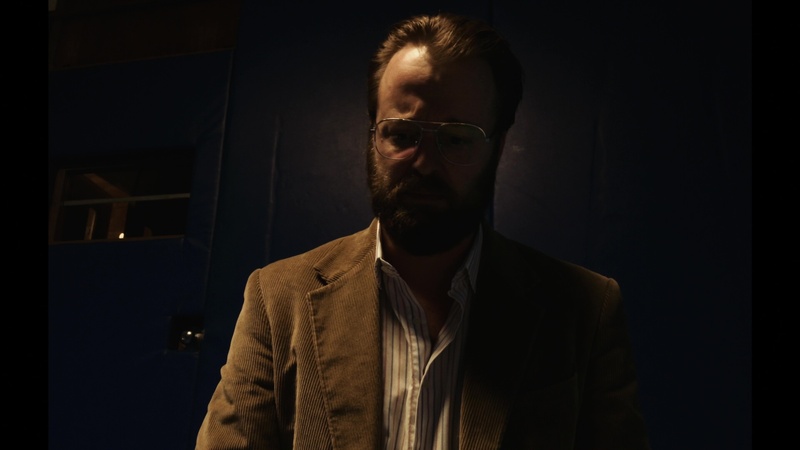 Unsanity – the only special feature, is included on both the UHD and Blu-ray disc. It is a fairly standard (but short) behind the scenes on the film. 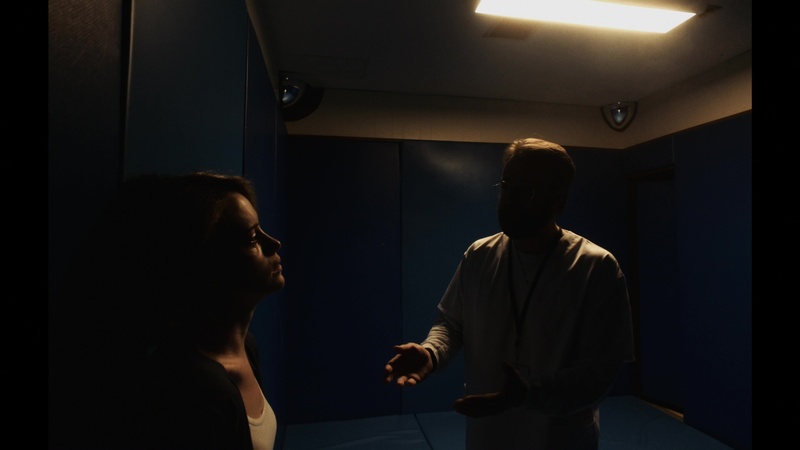 While not the big and dramatic visual film you would think of when you think of 4K movies, Unsane is an interesting look at mental health, paranoia, and our medical system, with a twist of thriller and plenty of surprises. To top it off, this film was shot using iPhones, making it a unique oddity that is worth checking out. 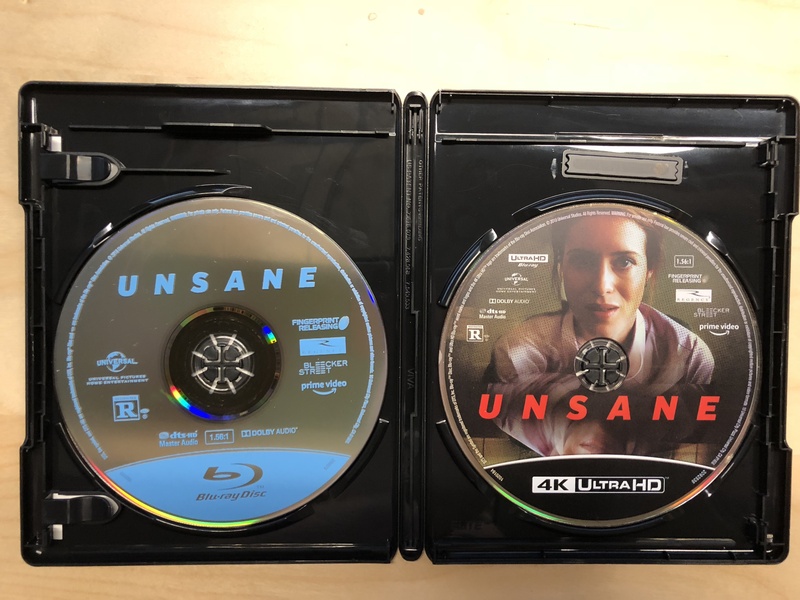 Unsane is out this week on both 4K UHD and Blu-ray.